An imperfectly competitive firm can’t maximize its profits through producing where demand is: (w) elastic. (x) unitarily elastic. (y) inelastic. (z) downward sloping. Discuss the impact of a monopoly on the welfare of the citizens of the country. In your discussion you should include policies that can be implemented by the government too reduce the abuse of dominant position in the market. 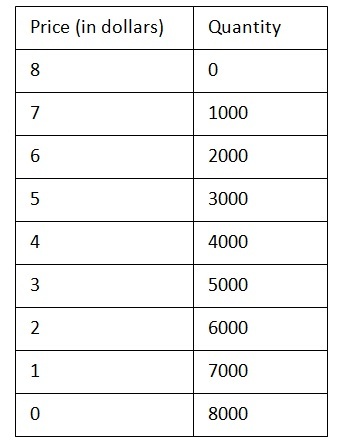 A) Use the table below to draw graphs that show the relationship between price elasticity of demand and total revenue. The individuals who eventually enable accumulation of capital into a market economy are: (1) consumers. (2) firms. (3) government. (4) savers. (5) capitalists.